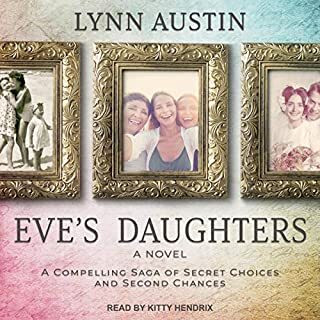 Through her pain, she's able to connect with her long-lost Uncle Asa, whose mere presence at his brother's funeral brings murmurs of a scandalous past involving her parents and a prominent local pastor, Irwin Cass. 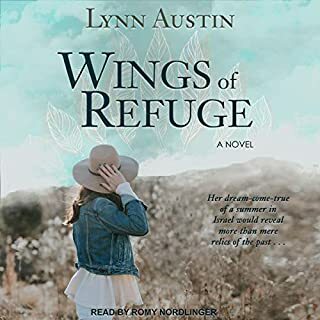 When Ruby discovers that one of Asa's many secrets is an ability to heal, and that she may be next in line for the "gift", she vows to find the faith that has eluded her so far, a faith that could mean never losing loved ones again. But faith and doubt can't reside in the same heart, not according to her father, and doubt is Ruby's constant companion. As she struggles to find the true meaning of faith, she's opposed at every turn by the pastor who would see her family destroyed and a community that can't see deeper than the color of one's skin. 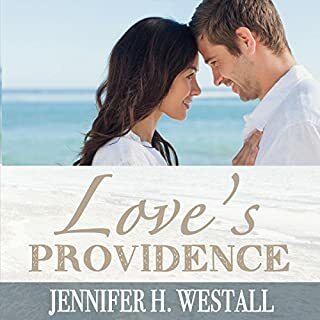 Through her search for a faith that could move mountains and a true understanding of her gift, can Ruby trust in a God that may require the ultimate sacrifice? 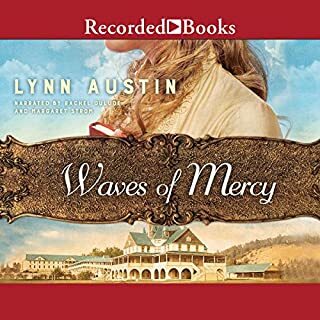 Ruby, a teenage, gifted girl with the faith to move mountains, faced not only the hardships of the depression, after already having lost a younger brother, but now her daddy, was suffering from diabetes, and had a foot amputated . . . unable to work, her daddy who owned the local cotton gin, mortgaged the family home to try to keep afloat . . .his previous kindheartedness to their neighbors and customers at the gin, already having left the business in a precarious position . . . while her brothers worked in the cotton fields and at the gin and her mother cared for her daddy, Ruby, felt depressed and useless at home . . . she lied to her parents and went each day after school to take care of a friend, Matthew Doyle . . . Matthew had collapsed on the high school basketball court a few weeks earlier, diagnosed with tuberculosis . . . spewing blood every time he coughed; nobody wanted to clean up after him . . . nobody, but Ruby, that is . . . until one day, her daddy died . . . grieving Ruby deeply, knowing she had been lying to him . 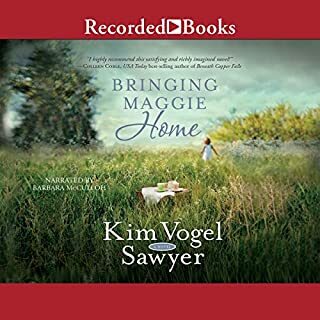 . . when, at the funeral, Ruby believes she sees her daddy standing at the treeline, she is astonished to learn that it's her daddy's brother, her Uncle Asa . . . and a deeply hidden secret is finally exposed . . . this is a beautiful, painful and wonderful story . . . I got so very angry at Brother Cass . . . a bitter and prejudiced man, a preacher, no less, who took the Word of God and perverted it, because of his own pain . 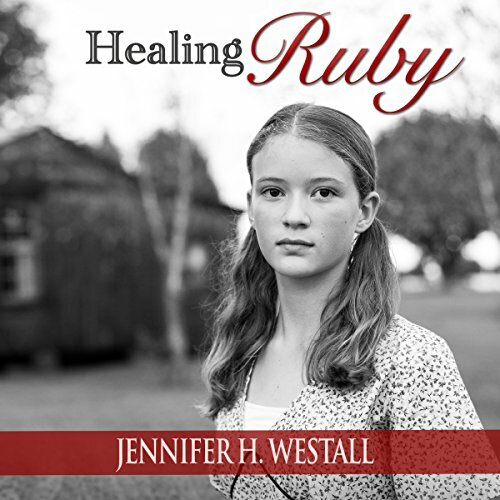 . . and I was so blessed that the author, Jennifer Westall did not shy away from writing about the gift of healing, because it is biblical . . . the issue of pride and misuse of one's gifts was very appropriate, as well . 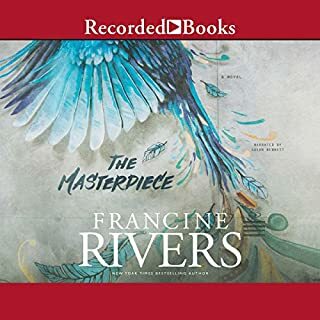 . . can't wait to listen to the next book in the series . . .
Every character is voiced beautifully by Andi Arndt. Each voice pulls you back to a place and time we may be slightly familiar with, but in which we are now immediately and compellingly dropped into by their finely crafted personalities and stories. What was one of the most memorable moments of Healing Ruby, Volume 1? I don't want to give away any spoilers. But, when my bluetooth went off in my car, I had to find a safe place to pull over, so I could hear what came next in the story. I didn't want to have to wait a minute to hear what the next word was. Andi Arndt has a mellifluous tone that is both comforting and compelling. Each word and character comes to life, as if they are sharing their secrets directly with the listener. I smiled and cried throughout the audiobook and hated for it to end. At times, I felt so frustrated or angry with a character or heartbroken for a character I could hardly stand it. I was so invested in Ruby's life and journey and that of her friends and family. I hope there will be a sequel. I would love to spend more time in Ruby's world and with these rich, interesting characters. Best book I've read in ages! This book is appropriate for the whole family. It's a beautiful story that can open your mind and heart to what true faith is. Healing powers are usually a taboo subject for mainstream America. It was a welcome story that brought it to light. I can't wait for the next 2 books. The story was very well written and thought provoking. I listen to a lot of Audible books as I work gardening and this narration was superb. I highly recommend this book. I can't wait to find the next one and download it. For anyone who enjoys Christian literature, this is a must read. The characters were so real I felt like I could see them. I can't wait to find out what happens to Ruby. This is a great young adult book too. Ruby, the main character is 14. Enjoy! Good, inspiring story. The narrator Andi Arndt is amazingly talented and versatile. Delightfully believable voices.